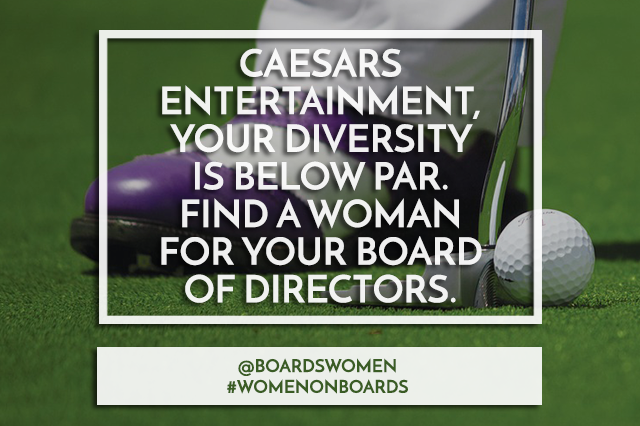 How is it that they haven’t appointed a women to their Board of Directors yet? The company has proactively taken steps to fight gender inequality from the bottom, but now it needs to transpire to the top. 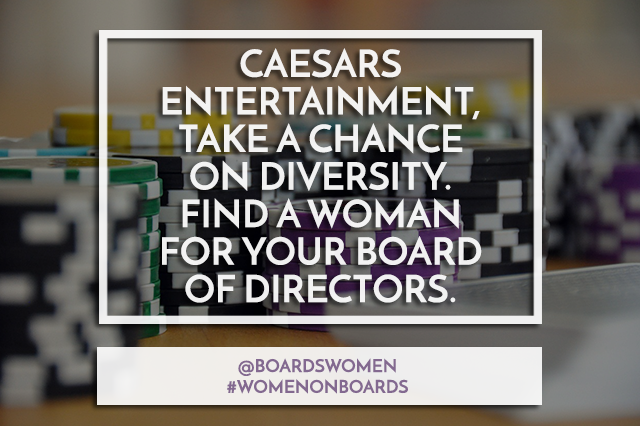 This global company is in an optimal position to continue its diversity efforts. 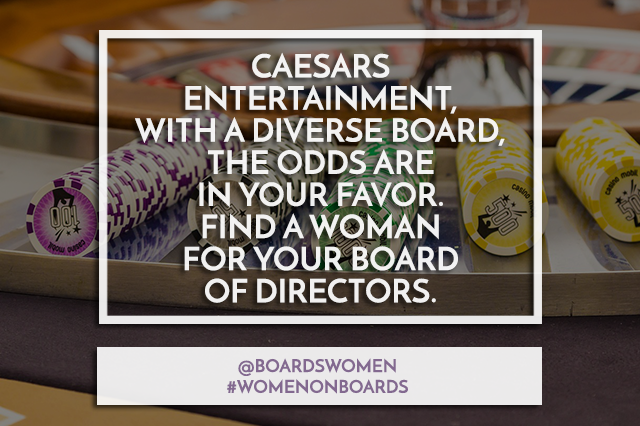 It is the most geographically diverse U.S. casino-entertainment company, which means the groundwork has already been laid and just needs to be cemented by adding a women to its Board of Directors!